Release dates for films are often jiggled around but when they’re delayed by over a year you know something’s wrong which is what’s happened with the X-men films. Word from 20th Century Fox is that the next two X-men films in the franchise have delayed. The next film in the main franchise “X-Men: Dark Phoenix” had been delayed three months from November 2018 to early February 2019 while the teen orientated horror spin-off “The New Mutants” has been pushed back yet again and will now open in August 2019. 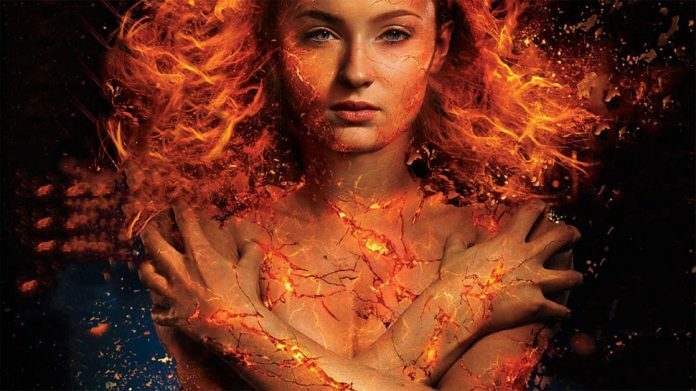 It appears that the delays on both films are due to reshoots which is occurs with most major films and after the reactions from a test screening for ‘Dark Phoenix’, the studio has decided that some standard additional photography is required. The problem with reshoots is that cast members move onto other projects and so major scheduling conflicts occur creating problems for any additional shooting. It appears that the earliest that this could happen was August /September 2018 which left very little time to get the film ready for such an effects heavy film to be ready by November 2018 hence the studio have pushed back the release date. although it seems that Ridley Scott was able to reshoot all of Kevin Spacey’s role in ‘All the money in the World‘ and still keep the same release date but that was not the CGI heavy film that the X-Men films are. However the other X-Men films, New Mutants, film appears to be far more of a worry. The director Josh Boone, whose last film was the hugely successful drama, ‘The Fault in our Stars’, landed The New Mutants as he showed he was able to handle teen drama well and reportedly delivered a cut of the film that he was happy with. The studio were reportedly not happy with his cut wanting a far scarier version as the original trailer hints at. Consequently the studio have instructed a huge number of reshoots. 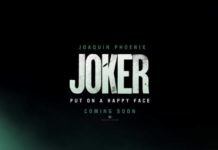 The film release had originally been delayed ten months from its original release in April 2018. 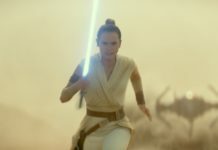 Now, with a rumoured 50% of the film having to be reshot and apparently at least one if not two new characters being written into the script means it will now b one of Summer 2019’s potential blockbusters. Quite whether Boone will stay on to direct the reshoots is yet to be confirmed as the inevitable ‘creative differences’ rumour is now floating around. 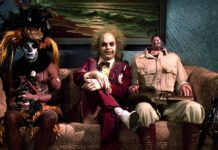 Next articleFive great movie ideas that almost got made…….